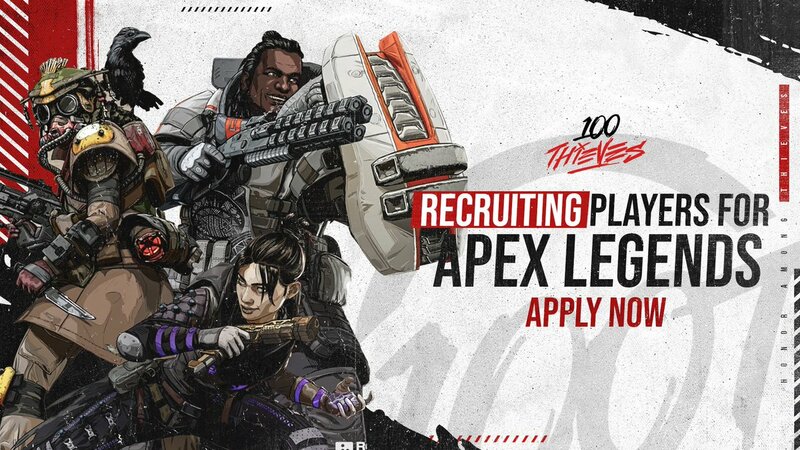 100 Thieves is Recruiting Players for Apex Legend : Here is How you can Apply. Respawn Entertainment released a battle royale themed game, titled, “Apex Legends.” And within a week more than 25 million players have tried the game all over the globe. 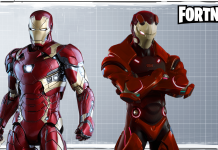 Moreover, the game crossed two million concurrent players mark. 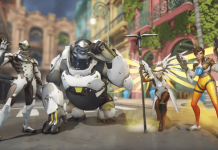 It is stupefying to know that Apex Legends hasn’t entered the season one, yet achieved enormous success. The renowned organization “100 Thieves” seems to be exploiting on the victory of the game by recruiting players and content writers for their Apex Legends team. 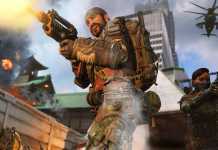 The Application forms for acquiring the players of Apex Legend are already out. So, if you are interested in joining the organization then you can apply here. Albeit, the closing date for the applications haven’t been announced yet by the company. We will update you as soon as we hear more news about the recruitment process. So, stay tuned.